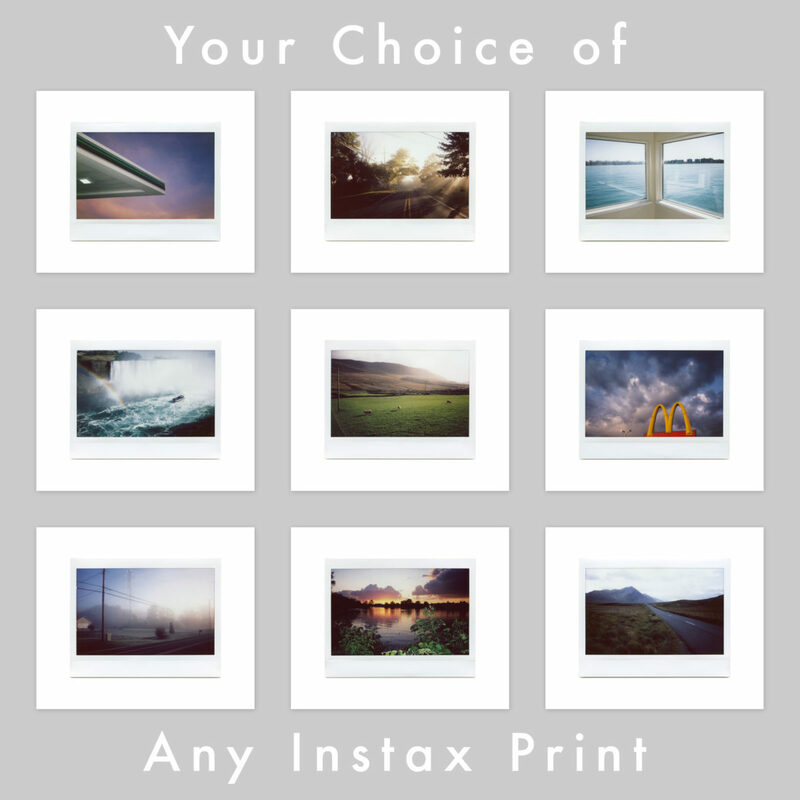 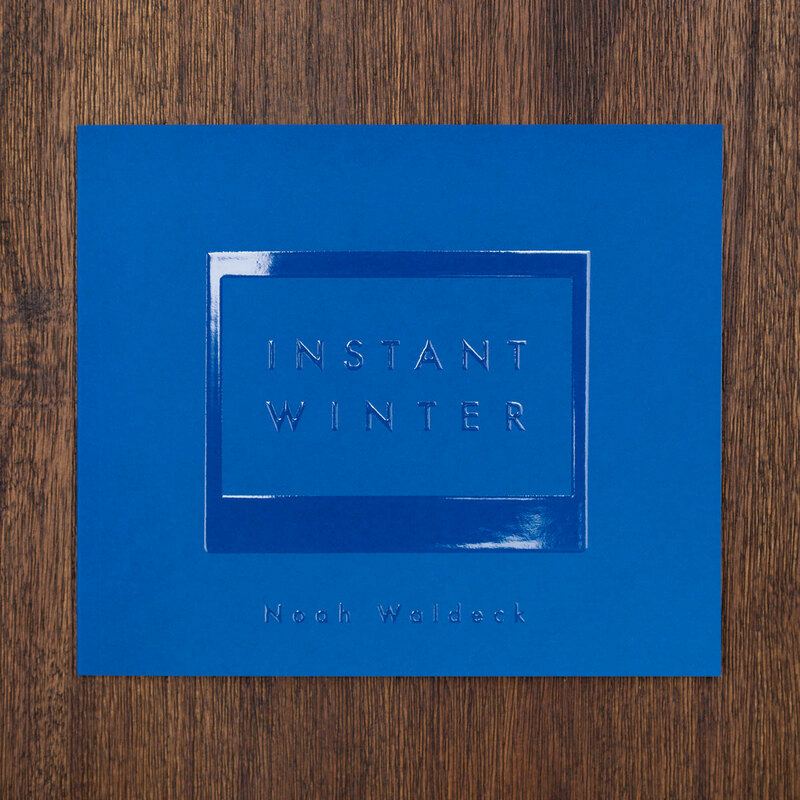 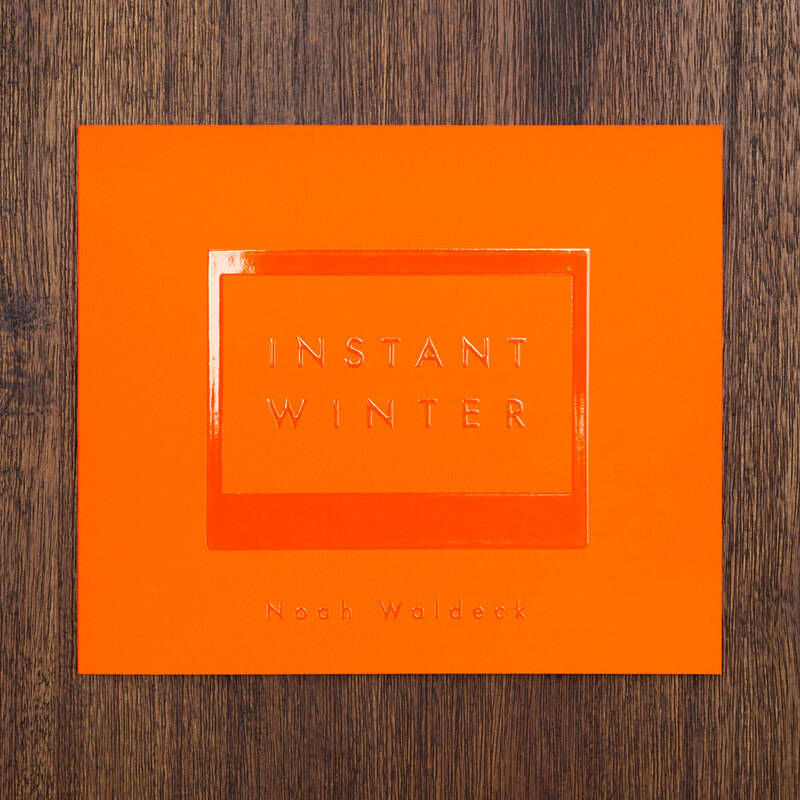 Order your copy of Noah Waldeck’s Instant Winter two book set with a print for just $50! 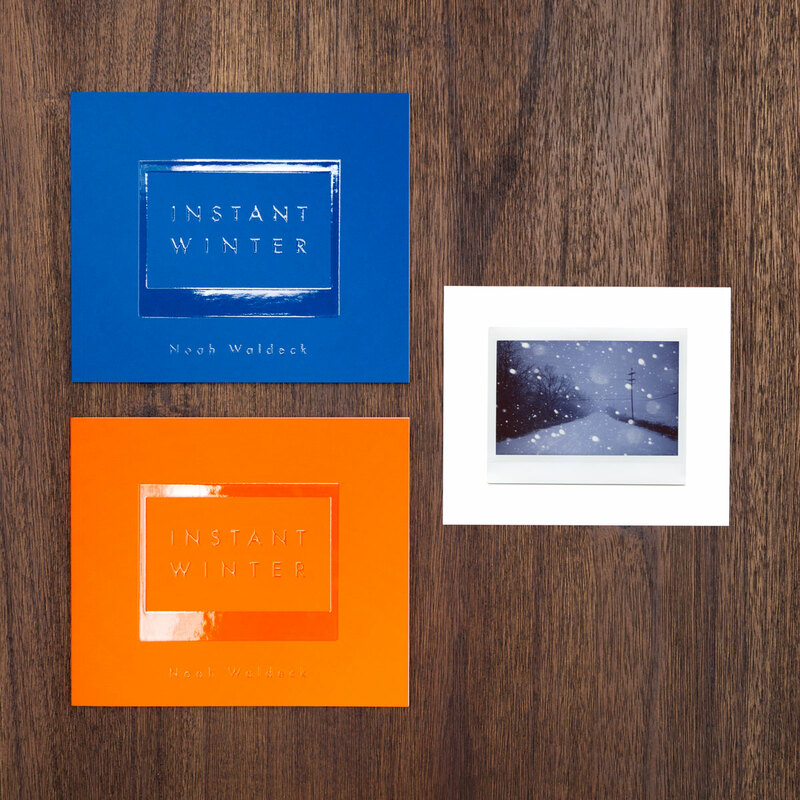 Includes Instant Winter: Michigan, Instant Winter: Florida, and an Instax print at it’s original size on 6×5″ archival photo paper (your choice of image from either book). 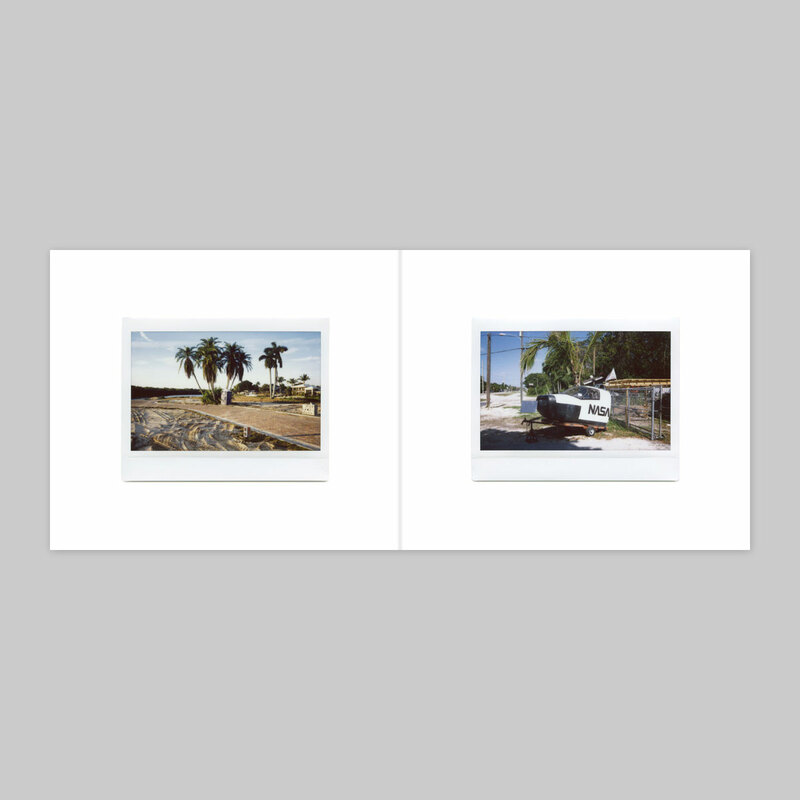 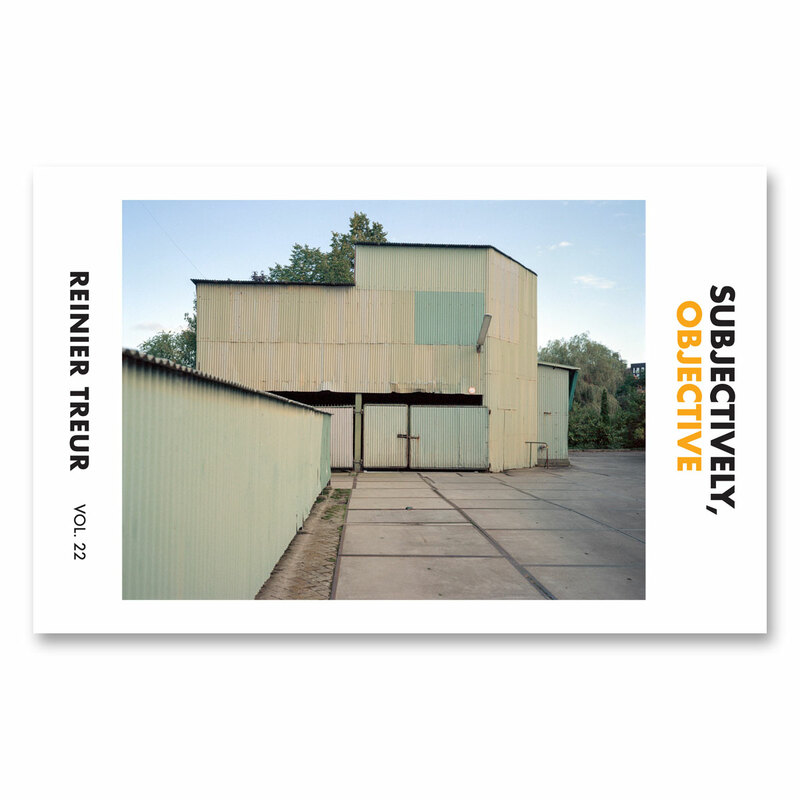 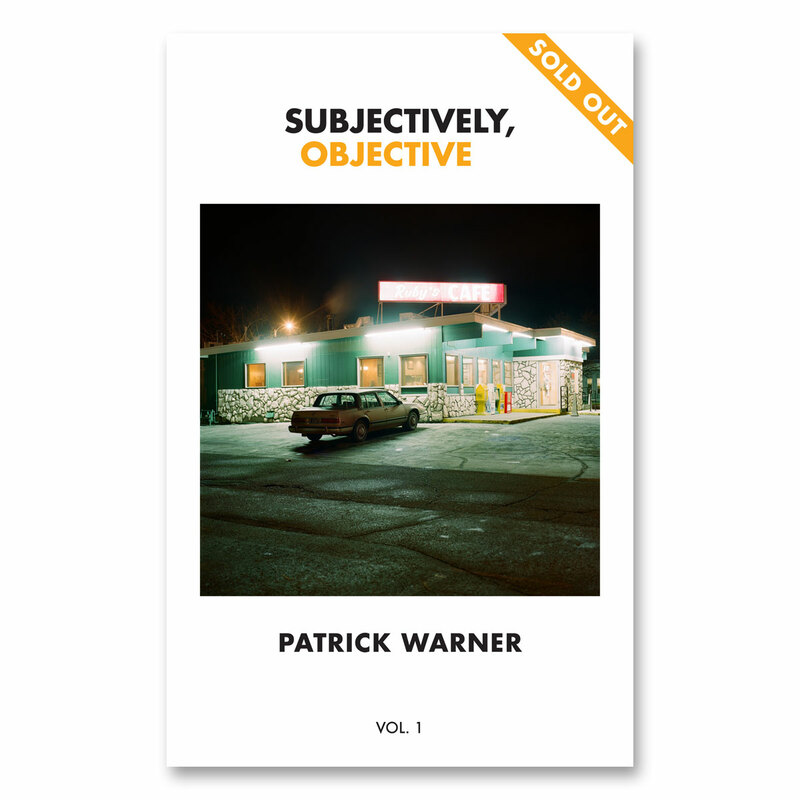 Each 50 page book measures 7×6″ and features 48 Fuji Instax Wide images reproduced at the exact size of the originals, a soft touch Plike cover with a spot glossed design, and an artist statement.